The podcast is now available on iTunes. Check it out! Skeletal muscle cramps are highly prevalent in endurance sports and often affect cyclists during racing events when the intensity of physical exertion is very high and the duration is long. 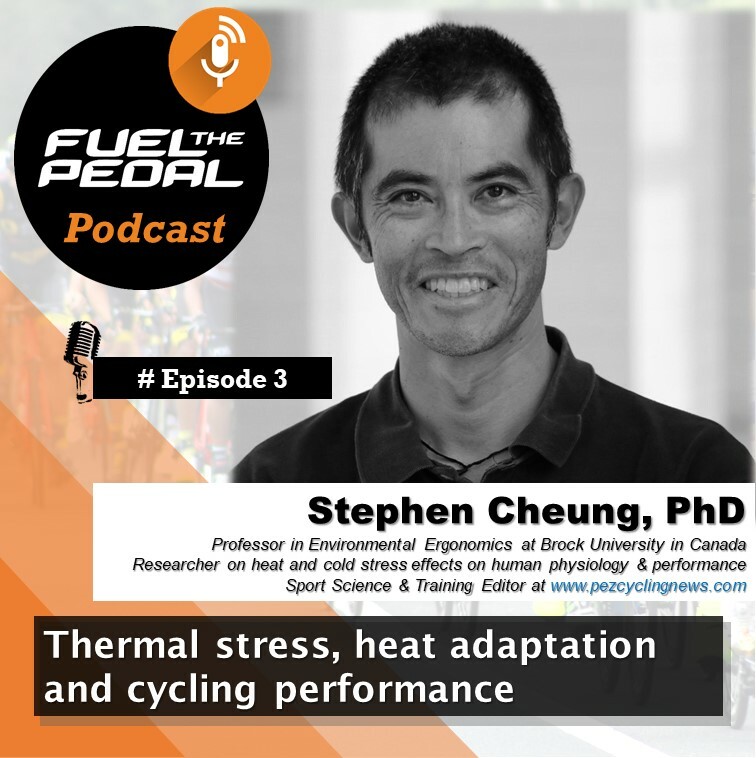 But there is little consensus among coaches and nutritionists on what causes them, being often associated with dehydration and sodium loss. Additionally, the wrong belief that supplementing with magnesium will prevent/treat exercise associated muscle cramps still remains pretty much alive in the cycling spectrum. 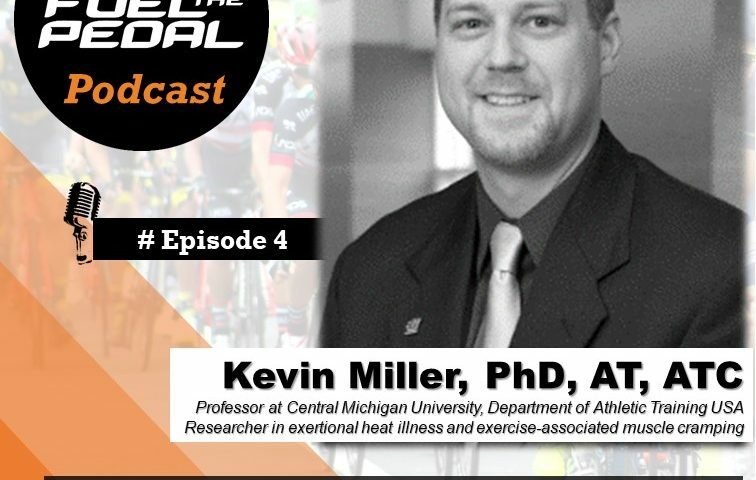 On this episode we interview Dr. Kevin Miller from University of Central Michigan, USA. He’s performed a significant amount of research on the etiology of muscle cramping, particularly on how can pickle juice help relieve muscle cramping.